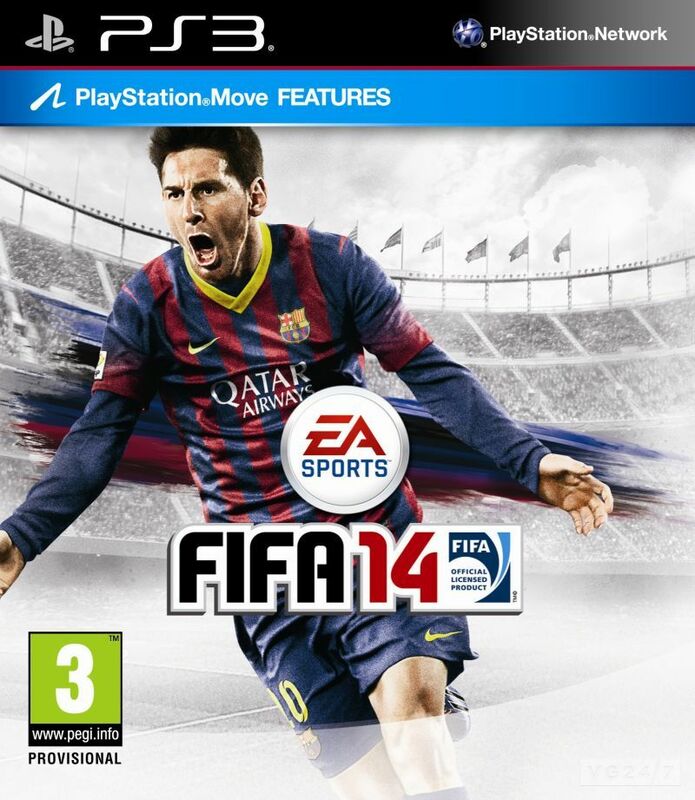 As is traditional in the franchise from EA Sports, FIFA 14 marks the opening of the season 2014 his football simulator. In the game, the developer brings even more improvements to the game system in an attempt to provide the best possible experience, especially to add several features to enhance your gameplay. This year, one of the ways to earn highlight is the Ultimate Team mode, where players try to assemble a team with the best athletes through transfers to other players or the acquisition of player packs. In addition to lead his team to competitions, this year players will hold friendly matches between their teams for the first – a request very requested by fans.